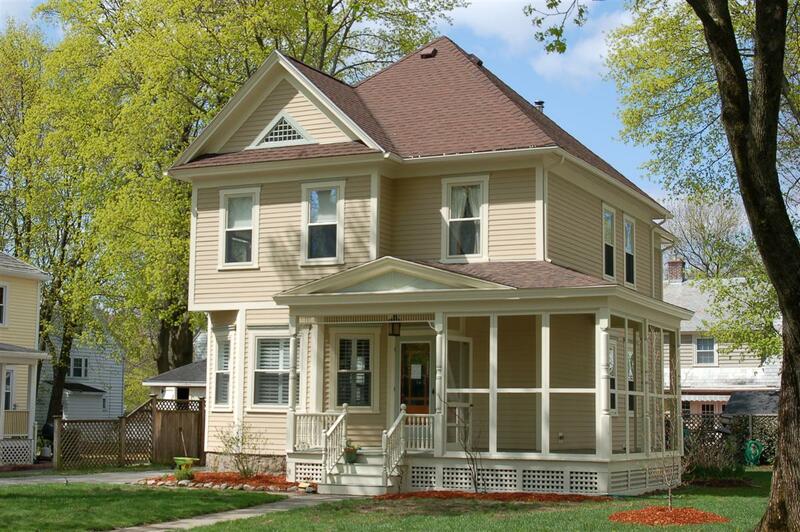 Architectural significance: Style suggests (1870 - 1880) construction date, however ownership indicates 1850's. Shawsheen Village was named after the Native American name for the river Shawshin, which means Great Spring. Carisbrooke Street takes its name from Carisbrooke Castle, Newport, Isle of Wight, England. An Elizabethan artillery fortress, Charles I was imprisoned here before his execution. Also a Royal summer residence. 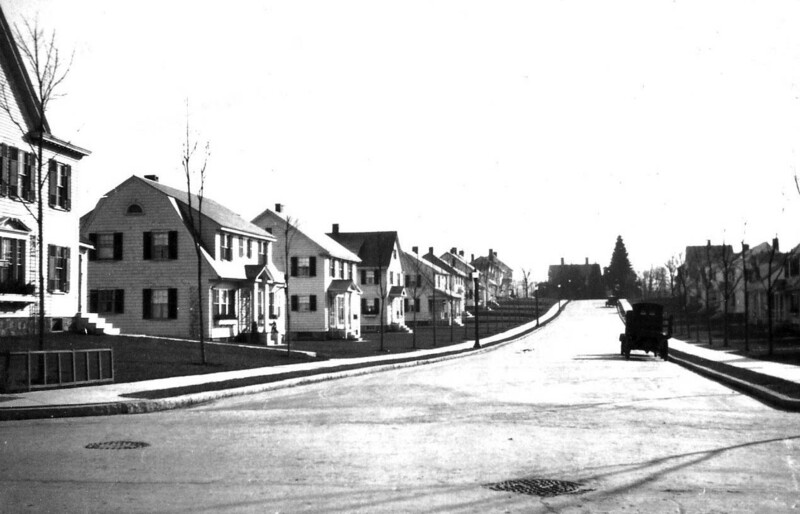 Prior to Shawsheen Village this area was known as Frye Village. The town of Andover purchased land from York Street to the Boston and Maine Railroad for the use of a Town Farm or Alms House in 1807. This parcel was once part of the Town Farm. This house was built on Haverhill St. near the location of the Shawsheen Railroad Depot. 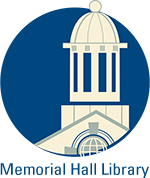 The property was owned by Mary C. Townsend who purchased it on Apr. 6, 1866. The parcel was sold to Charles Robb on Oct. 13, 1880 who paid $750. for the lot. In March 1886 we see a deed transfer to Charles' wife Margaret Robb, via David Middleton. This suggests a house has been built and placed in her name. Charles Robb was born in Dundee, Scotland in 1832 and lived in Arbraoth, Scotland. He married Margaret b. 1833 in Arbroath, and they had six children all born there; Mary b. 1857, Ann b. 1859, Elizabeth O. b. 1862, Stephen b. 1865, Robina b. 1867 and David b. 1870. The Robb family immigrated to America shorty after and settled in Andover. Charles was a Flax dresser in Scotland and worked for Smith & Dove Manufacturing Co. in Frye Village. With the death of Margaret S. Robb in 1899 her estate was administered by John Peters Clark in Nov. 1899. The home was then sold to Ellen Frances Traynor, wife of John Traynor on Dec. 23, 1899. The deed was transferred to John Traynor on Oct. 27, 1908. John Traynor was born in County Antrim, Northern Ireland on Oct. 31, 1969 son of Francis & Catherine Traynor. John arrived in Boston at age 16 in 1885 and settled in Lawrence, MA. He married on Jan. 6, 1891 to Ellen F. Collins b. Oct. 1868 in Lawrence, MA. John began his career as a fruit dealer, later included fish when they moved to Frye Village in 1900. The 1900 census lists the Traynors at 18 Haverhill St. They had six children; Mary C. b. Dec. 1891, Gertrude b. May 1893, Catherine b. May 1895 - d Apr. 18, 1899, John Jr. b. Dec. 1899, Joseph b. 1902 and Helen b. Dec. 9, 1903. John Traynor later became a real estate agent. On Feb. 19, 1916 John sold the home at 40 Haverhill St. to Henry P. Binney, Trustee for the American Woolen Co. They however continued to reside in the home. Wood hired about eight different architects to design the homes and structures for the village. 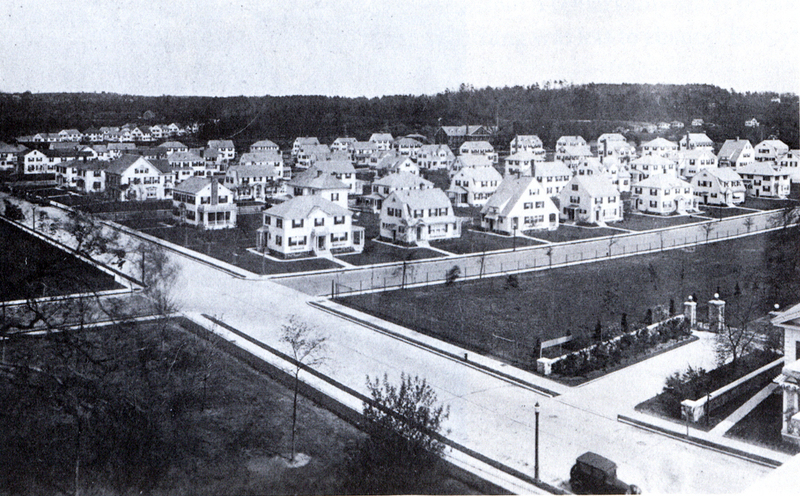 Wood also moved existing homes in Frye Village and integrated them into the overall plan. Homes were sold or leased through the Homestead Association who had offices in the Post Office building on the corner of North Main & Poor Streets. Aug. 18, 1922 p8 AT - "The Mura family have moved from to their home which was moved from Balmoral St. and is now located on (19) Argyle St.
Traynors returned to Shawsheen Village after an absence of several weeks during which time their house, which formerly stood on Haverhill St. was relocated to (#18) Carisbrook St." John & Ellen Traynor had left for a trip to Ireland and Great Brittan on April 29, 1922. When they returned they moved back into the house and continued to live and lease the home until 1935. John lists his occupation as Constable in Andover & Lawrence & real estate in 1933. He is also a partner with John A Cregg in Traynor & Cregg in Lawrence, Auctioneers. The Traynors moved to 90 Jamaica St. in Lawrence in 1935. After Traynor moved in 1935 the house remained vacant as noted in the 1935 & 1937 directories. In 1939 August & Elsie Wirtz are living here. August is a superintendent. 1941 occupants were John F. & Adelaide S. Malone. John was a District Rep. for General Motors. In 1943 Luke & Hannah Mills are renting. The house was then purchased by Luke & Hannah on June 2, 1944. Luke is listed as a tool maker, Hannah B. as a Practical Nurse, and Genevieve P. Mills is a clerk. Owners; Land at 18 Carisbrooke St.
Charles Robb - Oct. 13, 1880 - b. 62 p. 42 - paid $750. 2nd parcel - Alexander Wilson place - 3/4 acres on Haverhill St.
Move Details June 1922 from 40 Haverhill St.